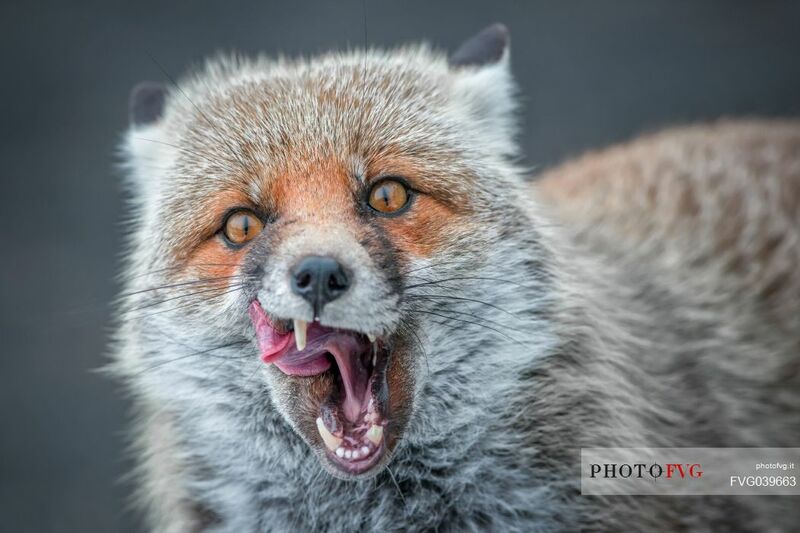 Red Fox in winter dress. 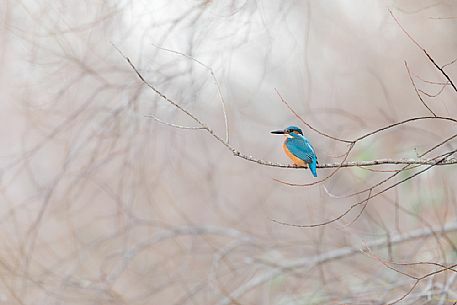 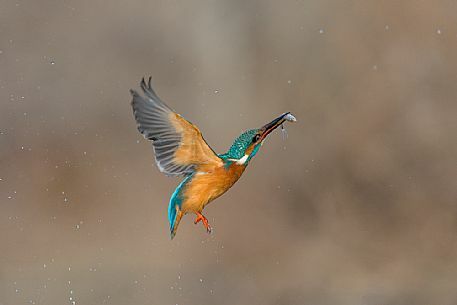 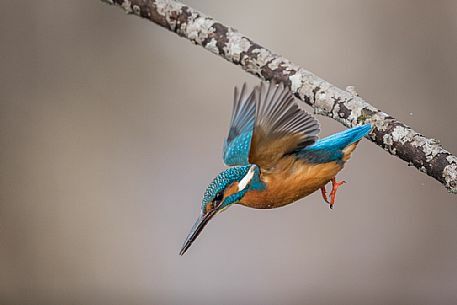 He had just woken up and yawned. 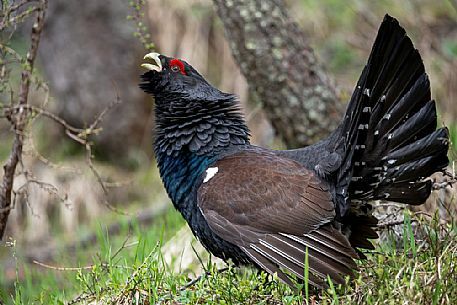 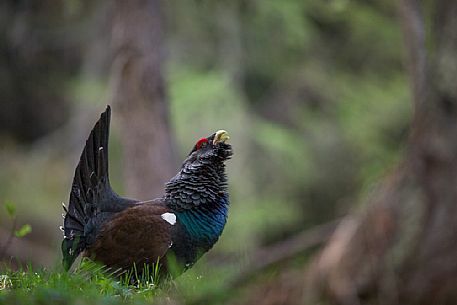 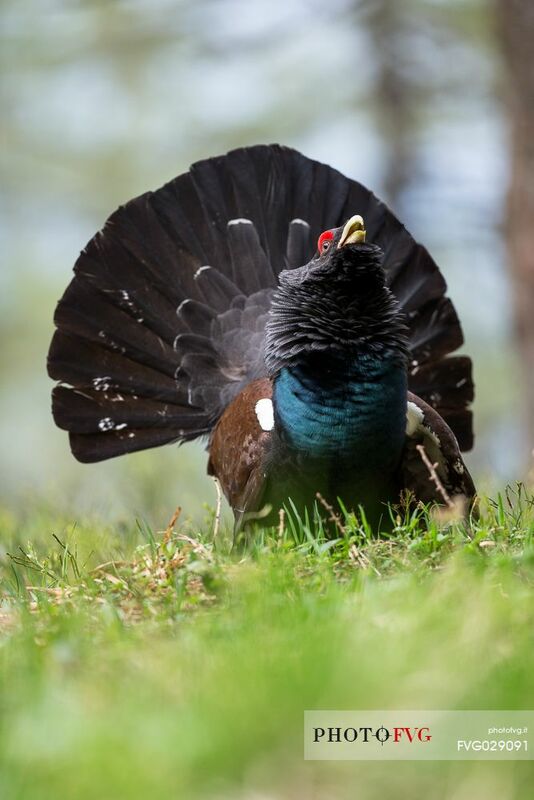 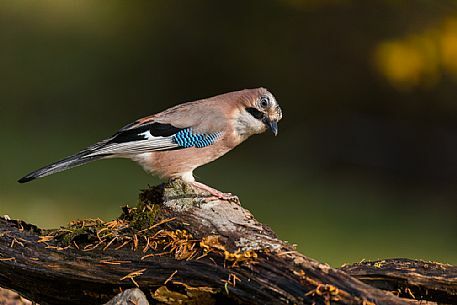 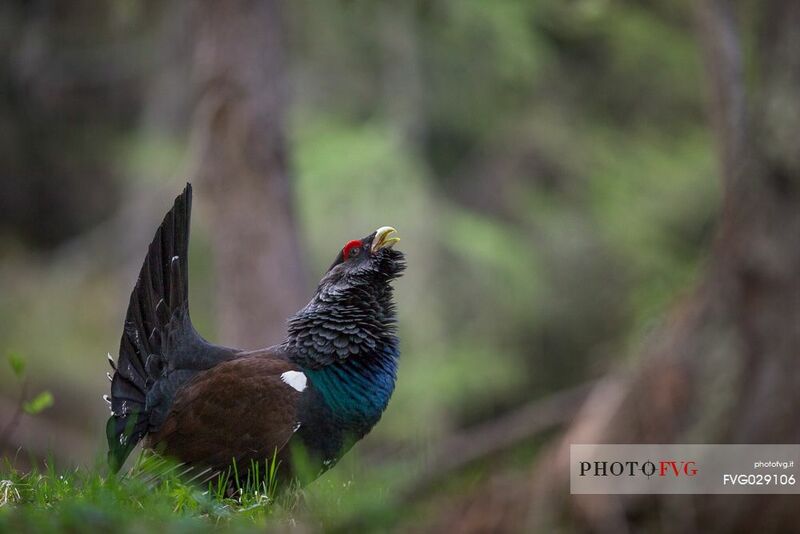 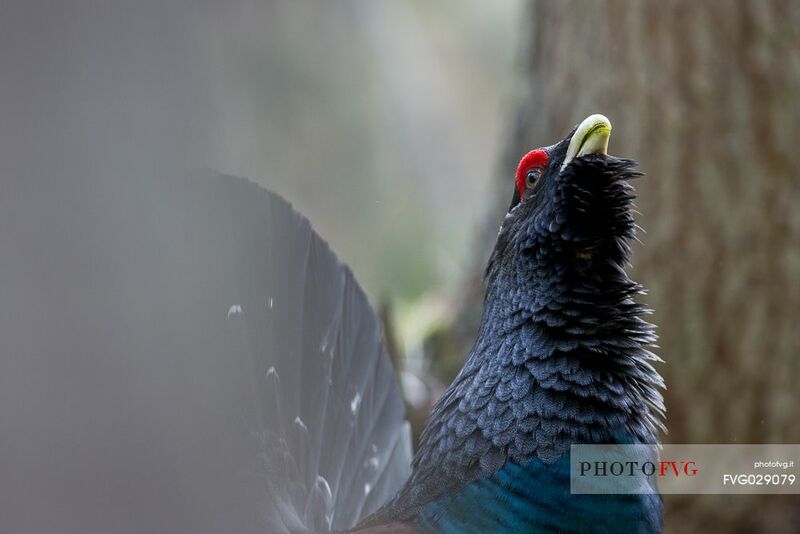 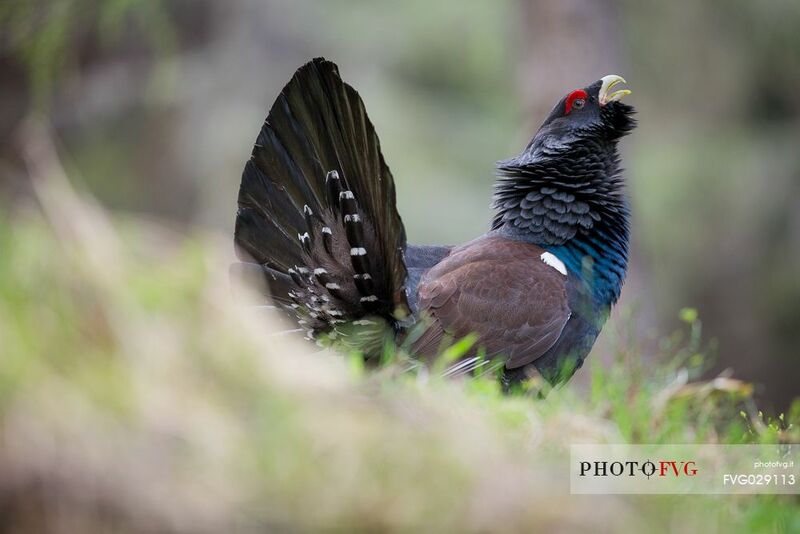 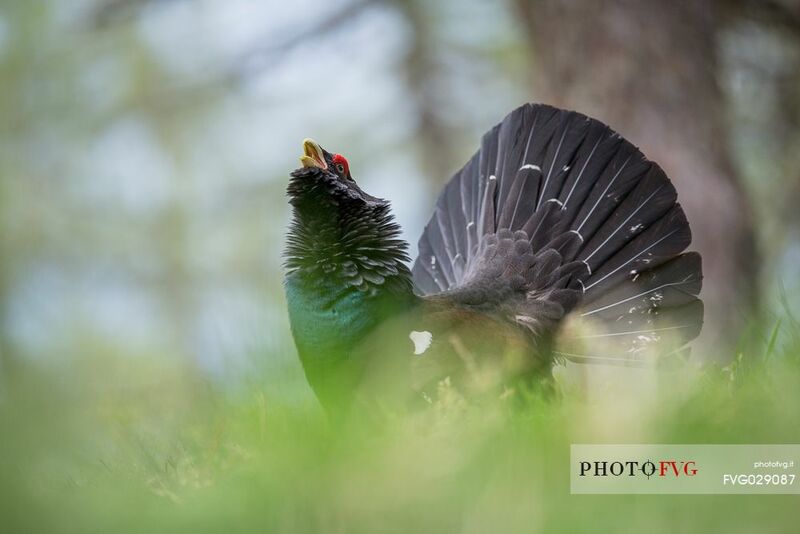 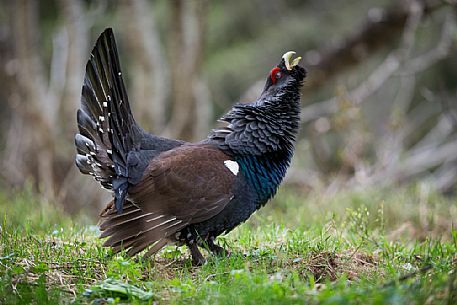 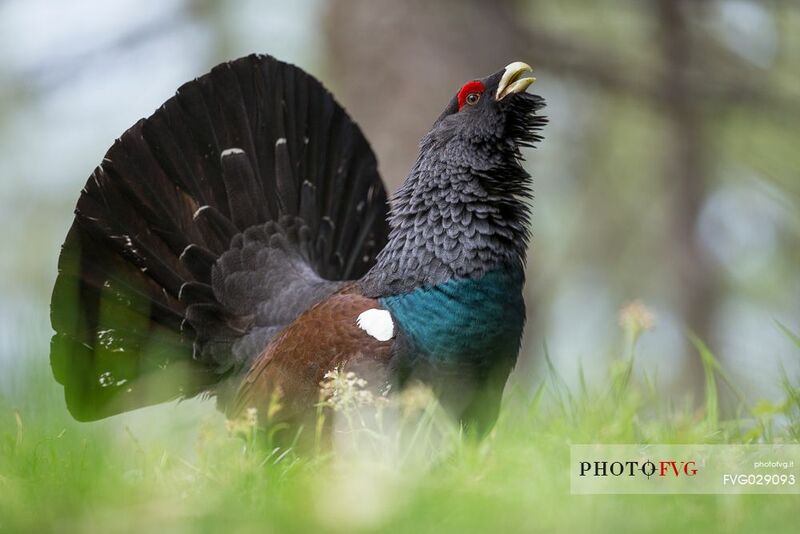 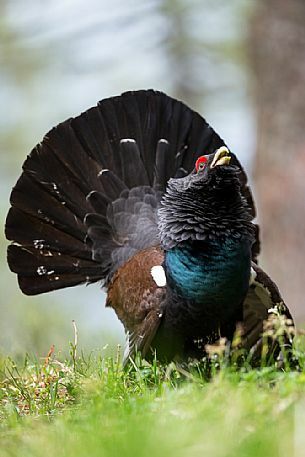 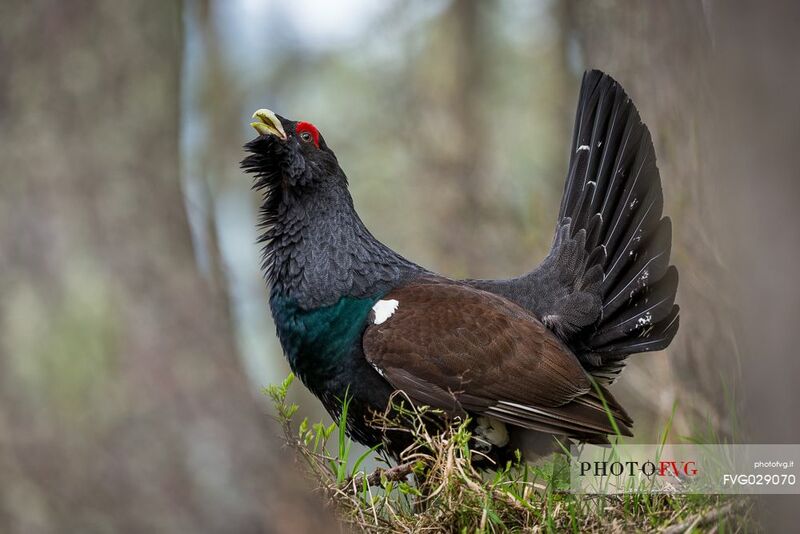 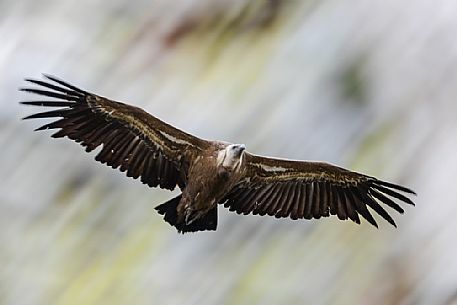 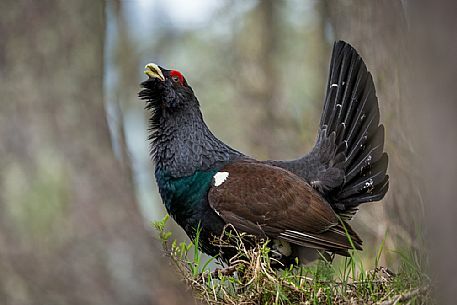 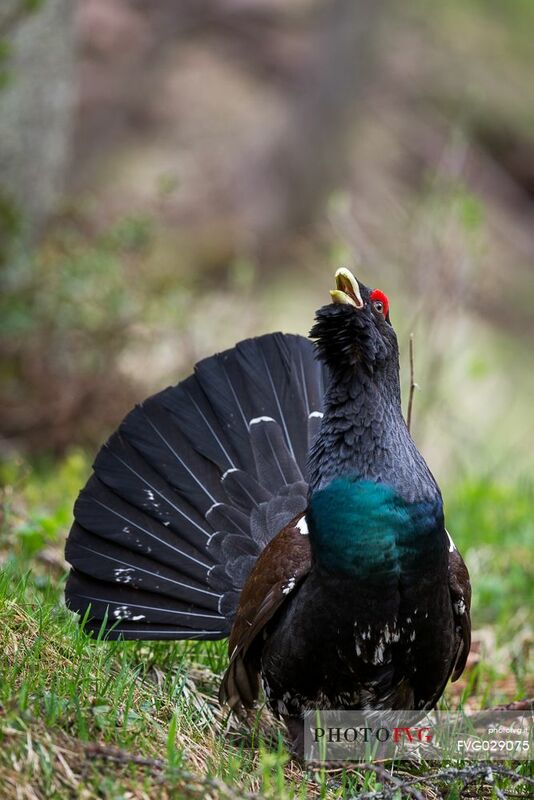 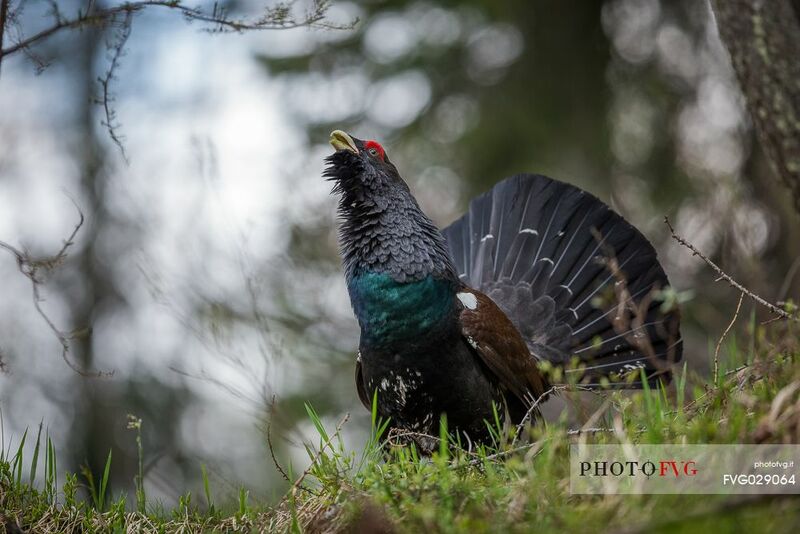 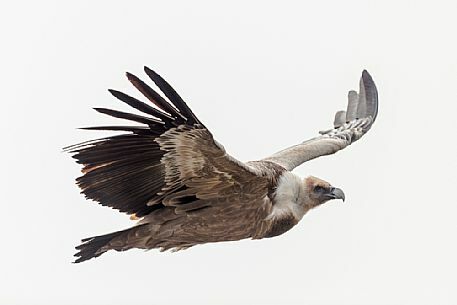 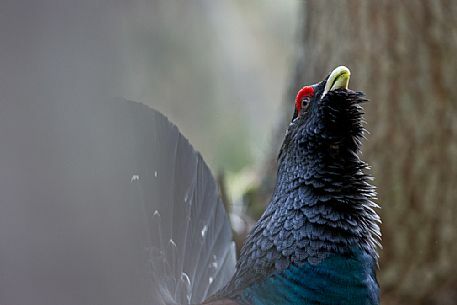 Tetrao urogallus or Eurasian Capercaillie or Western Capercaillie male in mating season.